A name synonymous with ‘Speed’, Bugatti cars are about exclusivity and all things cutting-edge. Their record-breaking cars cost a fortune and pack technology which makes them true masterpieces, only reserved for the select few. For the Chiron, the carmaker has turned towards 3D printing tech to develop a brake caliper that can haul down their cars from speeds in excess of 350 km/h to a dead halt in no time! An eight-piston monobloc, the brake caliper is the world’s first to be produced by a 3-D printer. 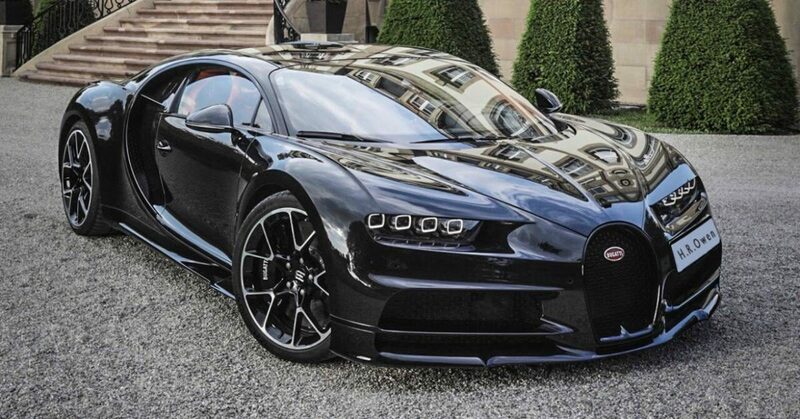 Made out of titanium, it stops the Bugatti Chiron from 100 to 0 in a mere 2.5 seconds. The carmaker has released a video where the caliper is put to test in a controlled environment, biting into what looks like a carbon-ceramic disc. Enthusiasts will be thrilled to see how extreme braking forces can be when the eight-piston block tries to arrest the velocity of the fast spinning, glowing disc. 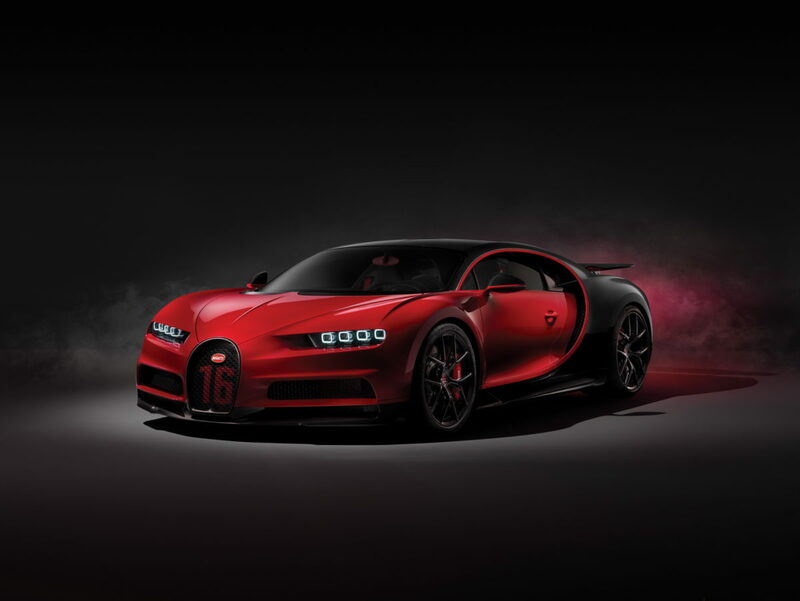 For the uninitiated, the Bugatti Chiron is a successor to the Veyron – the original speed demon. At the heart of the Bugatti Chiron is an 8.0-litre W16 quad-turbocharged engine which is capable of producing 1500 hp and 1599 Nm of torque. Sprints of 0-100 km/h can be attained by the hypercar in a mere 2.5 seconds, all the way up till an electronically limited top speed of 420 km/h. The Chiron is also available in a ‘Sport’ guise which is lighter than the standard car for using carbon components. Compared to the standard Chiron, the Sport features lightweight wheels and additional use of carbon fibre across the body to the extent that even the windscreen wiper is made of carbon fibre – a first for a production car! The changes result in the Chiron Sport tipping the scales 18 kgs lesser than the standard model. Mahindra-owned Pininfarina is building an electric hypercar too which will probably beat the Chiron in the horsepower game when it comes out. It will share its components with the Rimac C-Two, another all-electric hypercar. If that is the case, the car will be delivering a mind-bending 1,940 PS and 2,300 Nm combined from all the motors present on each wheel.